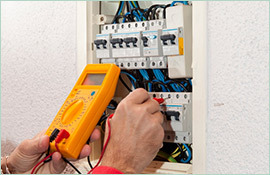 Need an Electrician in Peakhurst NSW to Help You Tackle a Home Improvement Project? Call Paul’s Electrical Services! With the advancement in modern technology, most have become accustomed to accessing the internet for just about any problem that may present itself. Need a recipe for dinner? Search it. In a debate with a friend about a piece of movie, trivia? Search it. Curious about that rash that’s developed on your arm? Search it. Having so much information at the tip of our fingers has made life easier, and a lot more interesting. For better or for worse, however, this thinking has also been applied to home improvement. While there are undoubtedly many home projects that can be handled alone with a little help from the internet, most work should probably still be left in the hands of the professionals. If your home requires electrical repairs or a complete renovation and you don’t have the skills to manage on your own, contact Paul’s Electrical Services. Our electricians in the Peakhurst NSW area will be ready to help you tackle whatever project, large or small, that you may have. Paul’s Electrical Services has been operating for the last 18 years in the Peakhurst NSW community. 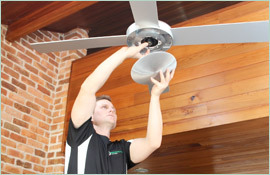 Our technicians are trained in a wide range of electrical services related to lights, telephones, surge protectors, ceiling fans, safety switches, and more. 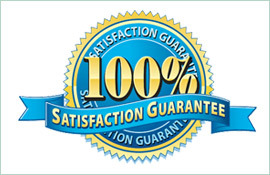 Our work is also backed by a lifetime workmanship warranty so you can always feel confident in the quality of service. 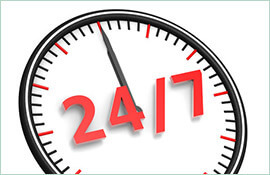 If you’re ready to take on an electrical project and need a little help, give us a call on 0409 337 439.